The same rules that apply to ACLs and route maps apply to VLAN maps. Rules such as there is implici tdeny any at the end of an ACL and so on all apply to VLAN maps. 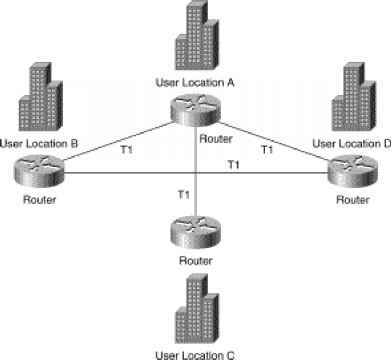 For more informatio how to configure route maps and ACLs and for configuration tips, see those appropriate sectio CCIE PSV1 and CCIE PSV2.